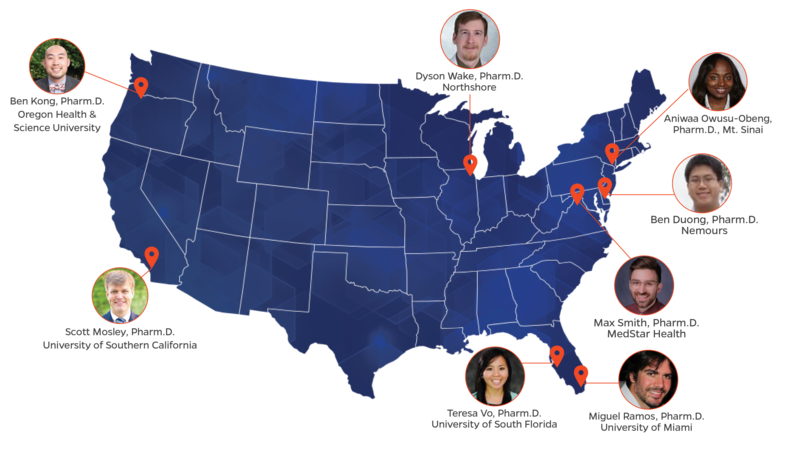 The University of Florida College of Pharmacy Clinical Pharmacogenetics Fellowship is a two-year program within the Precision Medicine Program for professionals who have completed a PGY-1 residency or have three years of experience. The fellowship prepares trainees for a career focused in implementation of pharmacogenetics in clinical practice settings, academia, industry or the FDA. Applicants are encouraged to submit the application materials listed below by January 15, 2019. 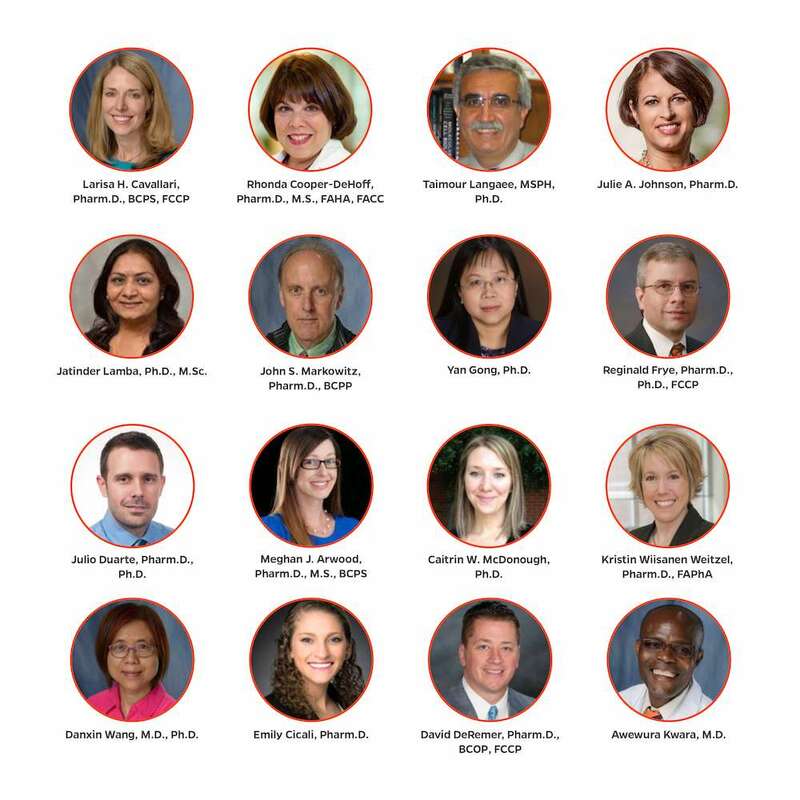 Fellows will have the opportunity to work with clinical- and research-focused mentors from the 16-member core faculty of the Center for Pharmacogenomics and Precision Medicine. The center improves patient outcomes by maximizing efficacy and minimizing toxicity of drug therapy through research, teaching, and service focused on genetically-guided drug therapy decision-making, drug discovery and drug development. In the last two years, the center’s faculty have produced more than 200 publications and secured $3.2 million in research funding. The UF College of Pharmacy has implemented pharmacogenetic testing into clinical practice in three hospitals, 23 different clinics, including academic medical centers and primary and specialty care settings for 12 different patient populations. More than 6,000 patients from diverse backgrounds and settings have participated in the implementations. As a clinical pharmacogenomics fellow, you will receive comprehensive training in multiple research and clinical areas within UF Health. The expertise you gain through these programs will put you on the pathway toward a successful career in precision medicine. Those who have participated in UF’s clinical pharmacogenetics program have built careers at various, high-level institutions across the United States.